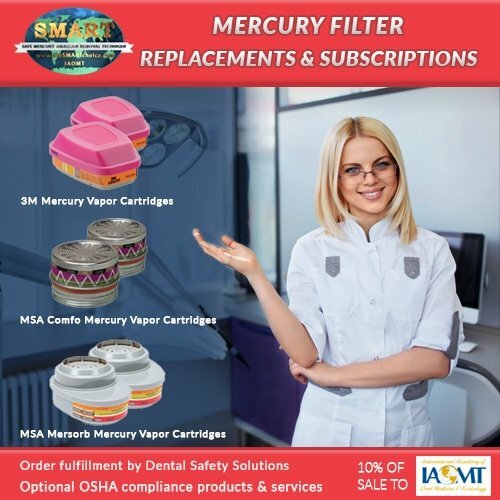 The IAOMT’s SMART protocol recommendations for amalgam removal are known as the Safe Mercury Amalgam Removal Technique (SMART). 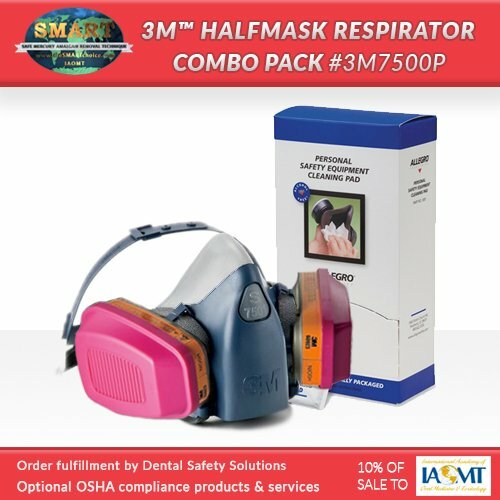 Note that SMART is presented as a set of recommendations. 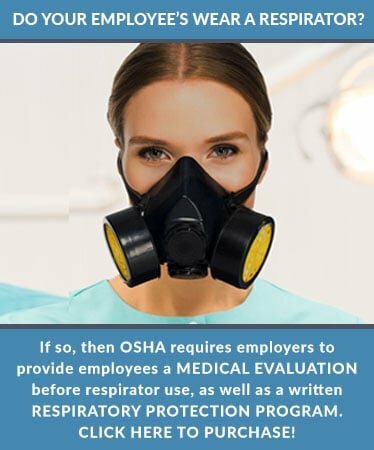 Licensed practitioners must exercise their own judgment concerning the specific treatment options to utilize in their practices. 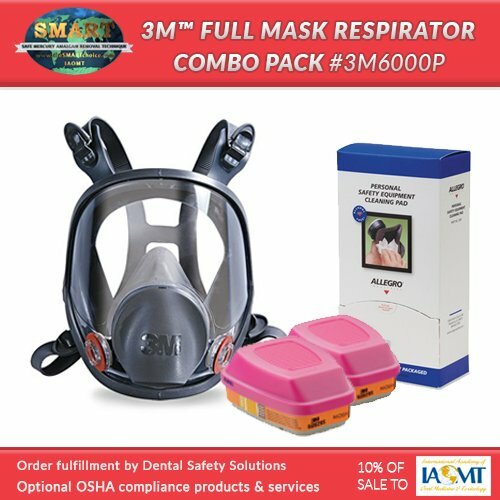 The SMART protocol includes equipment recommendations which can be purchased below as packages or individually. 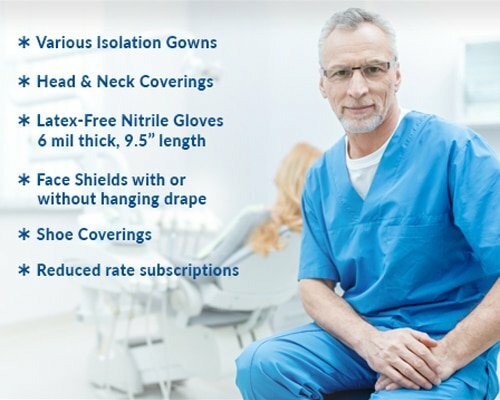 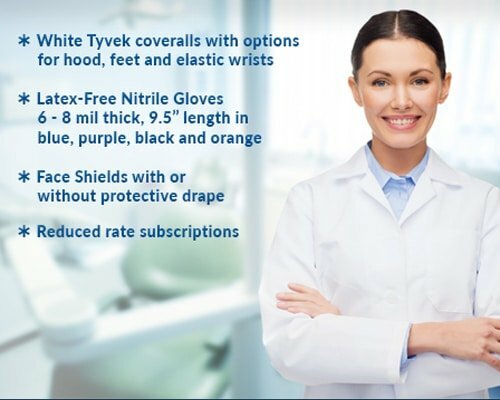 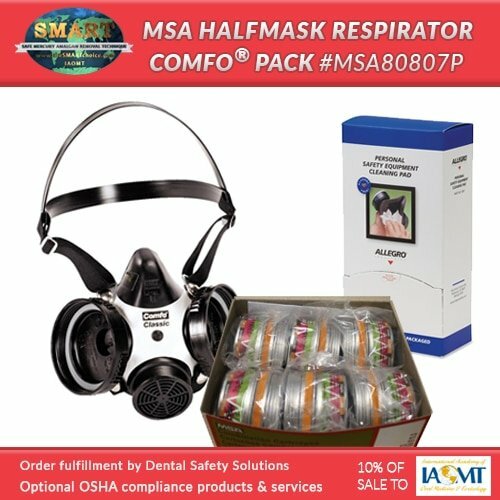 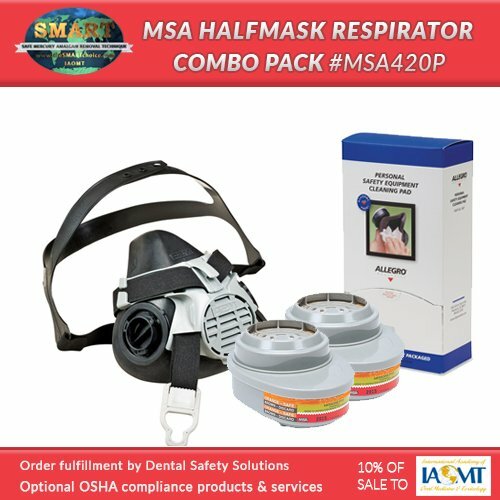 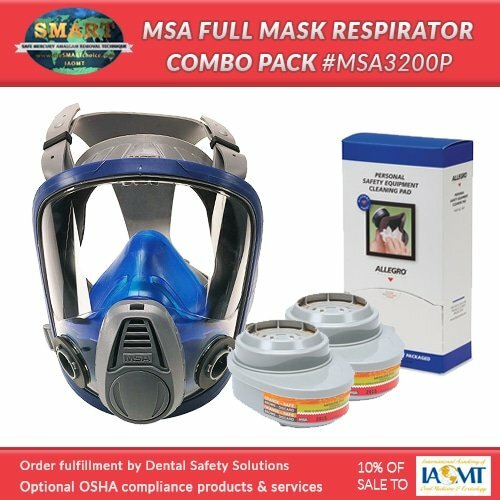 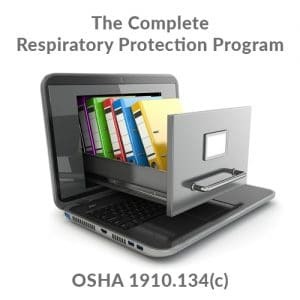 PATIENT PROTECTION – EMPLOYEE PROTECTION PROTECTION – REPLACEMENT FILTERS – HALF MASK RESPIRATORS – FULL FACE RESPIRATORS – OSHA RESPIRATORY PROTECTION COMPLIANCE – Contamination Control & Proper Disposal (coming soon).